The City of Denver’s marijuana conviction expungement program is online and ready to roll, according to the mayor’s office as well as the district and city attorneys, who collectively announced the news today, January 9. 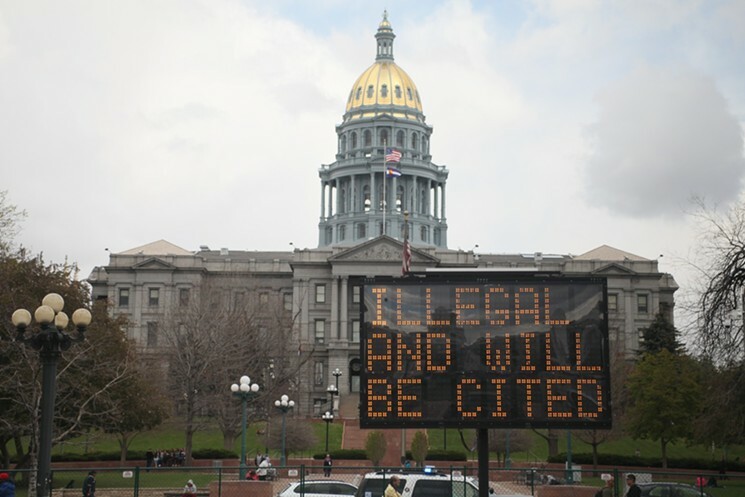 Dubbed “Turn Over a New Leaf,” the campaign took a year and multiple city departments to implement and aims to dismiss and expunge thousands of convictions for marijuana crimes that are no longer illegal as of 2012, when Coloradans approved recreational marijuana. January 1 will forever be a day of celebration in Colorado, where recreational cannabis sales began on January 1, 2014. When 2019 begins, Colorado will mark five years of such sales, with an expected $6 billion collected during that span. If anyone qualifies to be on the guest list of an anniversary celebration, it’s Sean Azzariti. The Marine Corps veteran, cannabis activist and medical marijuana patient consultant wasn’t just present during the first legal cannabis sale in Colorado: He made the purchase. With plenty of cameras and onlookers present, Azzariti bought an eighth of Bubba Kush and some infused chocolate truffles for $59.74 from Toni Savage Fox, then-owner of 3D Cannabis Center at 4305 Brighton Boulevard. All that attention would make anyone nervous, but for Azzariti, who uses cannabis to treat post-traumatic stress disorder after his time in the military, it was much more than a photo opportunity. It was a first step into national acceptance for his medicine of choice. 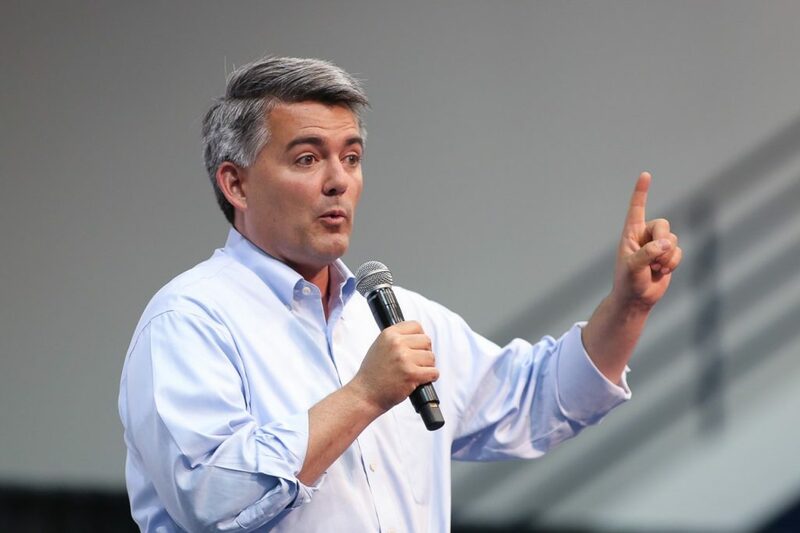 On December 17, Senator Cory Gardner introduced an amendment to a federal prison reform bill that would protect a state’s right to legalize marijuana and determine how to regulate it within its borders. 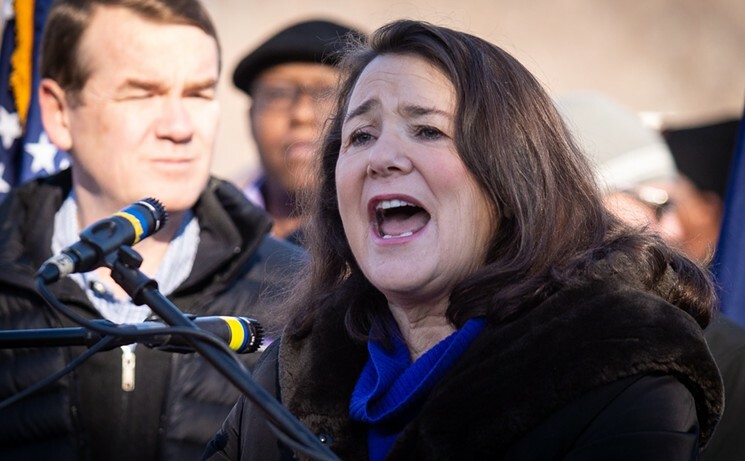 Republican Gardner first helped introduce the legislation as its own bill, in a bipartisan effort with Democratic Senator Elizabeth Warren known as the States Act. 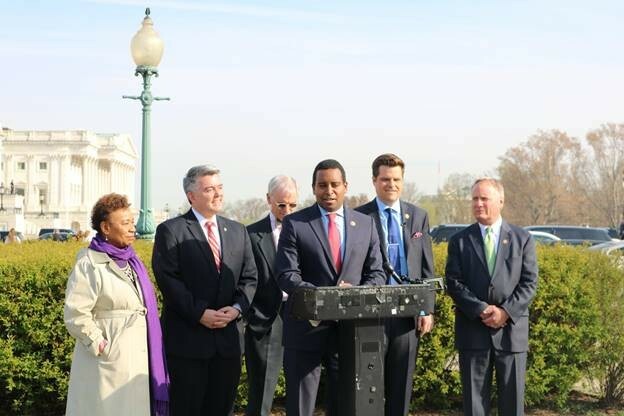 Despite gaining considerable attention over the summer, including an expression of support from President Donald Trump, the bill gained only ten co-sponsors after its introduction in June. Congress made long-awaited history this week when it put language that would legalize industrial hemp in the 2018 Farm Bill, which President Donald Trump is expected to sign into law. 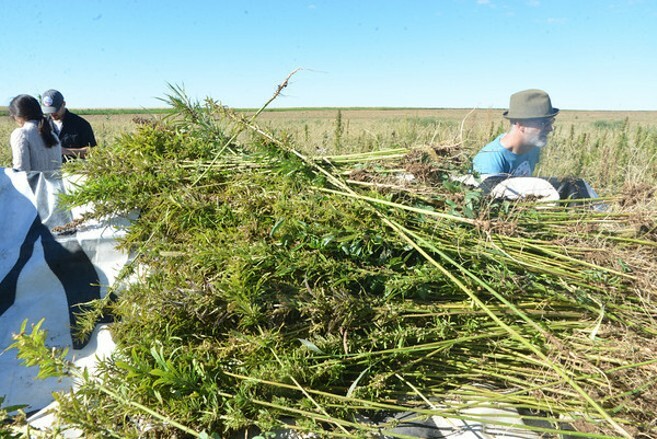 Colorado, which has more acreage devoted to registered hemp farms than any other state under a pilot program, is better equipped for the predicted boom than most of the country. Appearing in a joint press conference on December 14 outside the cannabis law firm Vicente Sederberg, several key members of the Colorado Legislature and the hemp industry shared their enthusiasm over new opportunities opened up by the Farm Bill. 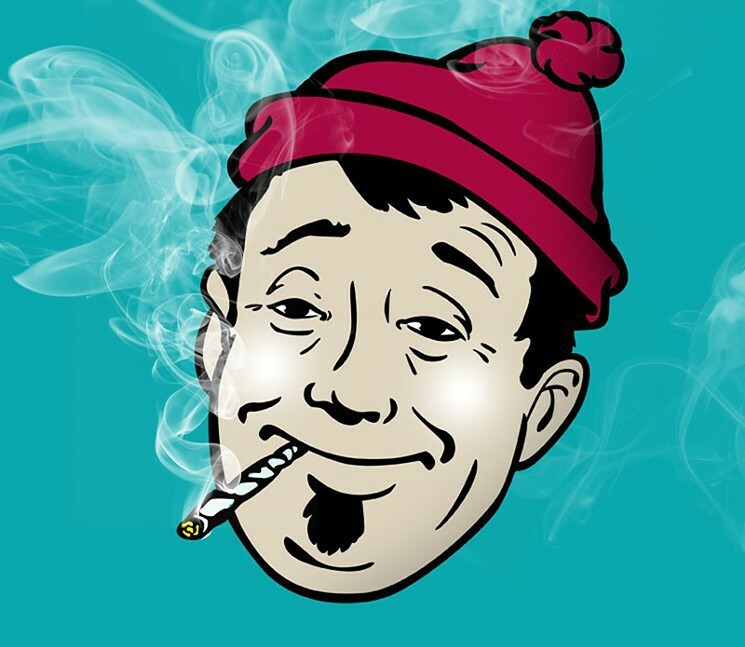 Ask a Stoner: How Much Longer Until Weed is Legal Nationally? Dear Stoner: How long would it take marijuana to be legalized nationally on a state-by-state basis? 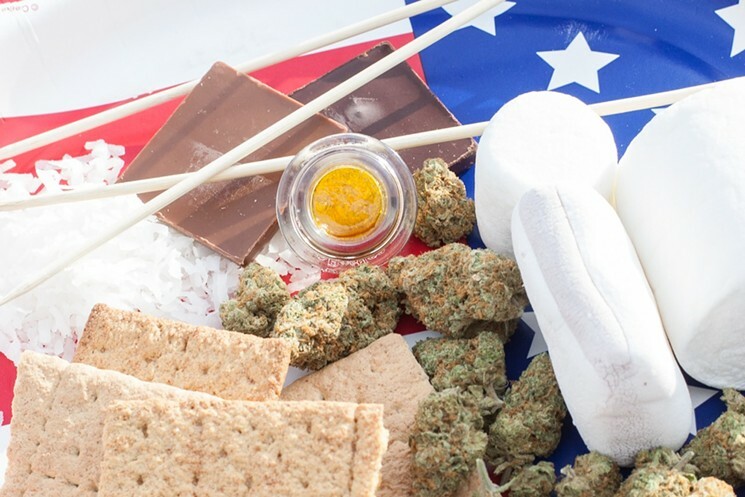 Ask a Stoner: Has America Fallen Behind in Legal Pot? Dear Stoner: Does America still have a competitive spot among the rest of the world in the legal-cannabis space? Are we still leading? While immigration, health care and gun control continue to divide the country, at least one issue is starting to bring us together: legalizing cannabis. 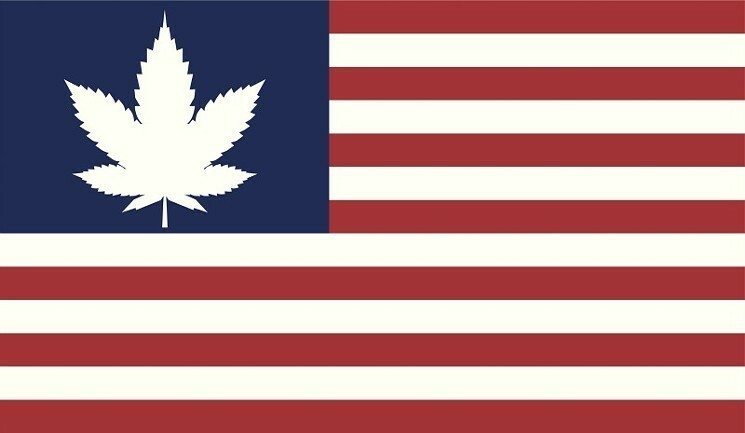 After the November 6 election, Michigan will be joining Colorado, Washington, Alaska, Oregon, Nevada, California, Massachusetts, Maine and Vermont as the tenth state to legalize recreational cannabis, while Utah and Missouri each approved medical marijuana measures. And those weren’t the only victories for cannabis. It took long enough, but the country is finally starting to come around to hemp. Kansas is just taking a little longer than the rest of us. The non-psycoactive cannabis plant and the oils, fibers and cannabinoids derived from it have seen a huge boom in consumer interest over the past few years and grew 16 percent in sales from 2016 to 2017, according to a recent analysis from Hemp Industry Daily. 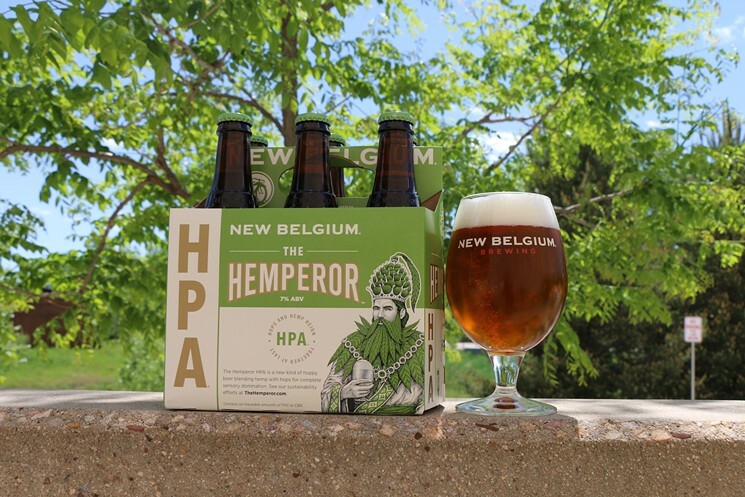 Hemp has even become an ingredient in beer, with Fort Collins-based New Belgium Brewing Company (the fourth-largest craft brewery in the country) releasing a pale ale in March that is brewed with hemp seeds to extract cannabis-like flavor and aromas.